Rifts. An altogether confusing and amusing subject. There are of course two types of Rifts in Estra. One is a subsector wide behemoth that will crush your ships to dust should you ever venture into its subsector. The second is an ethereal disturbance you notice as you are scanning a location. A hyperspace rift. It is in reality, a one way wormhole leading to an unknown part of the galaxy. The destination point of a hyperspace rift is always the same sector, but not necessarily the same subsector. So, if there are subsector wide dangers, like the big rifts, supernovas, star clusters, etc., within the destination sector, you may find the trip to be not so satisfying. Other than the potential danger of instant death at the end of the ride, the potential for instant travel to distant parts of the galaxy and the ability to project power to distant quadrants is intriguing. It can be the gateway to conquests or an escape tunnel when Cybers come to call. Travel through hyperspace rifts is fairly straightforward. You get into your rift jump capable ship and using the appropriate action code, make the jump. Oh, you don’t HAVE a rift jump ship? Well, don’t despair! You can use your “regular” star ship to make the jump…maybe. All you have to do is move to the location of the hyperspace rift, give your fleet an order to jump some incredible distance, like from MMM to ZZZ and wait to see what happens. Your fleet could fail to make the jump (disappointing). It could actually jump to the specified destination (although most of the fleet will perish on the way) and the survivors will be forced to set up camp in ZZZ or head back a few sectors at a time, which is the equivalent of walking back to Cleveland from Asia. Finally, you could get sucked down the hyperspace rift and come out of hyperspace in some unknown region. The distance of the jump varies. Some hyperspace rifts extend across the galaxy. Some only go a short distance. Wouldn’t it be just peachy to make it through a hyperspace rift only to find that you have jumped one sector. Any rift jump can result in destruction of the ship traveling in the rift. But who cares!? No pain, no gain right? 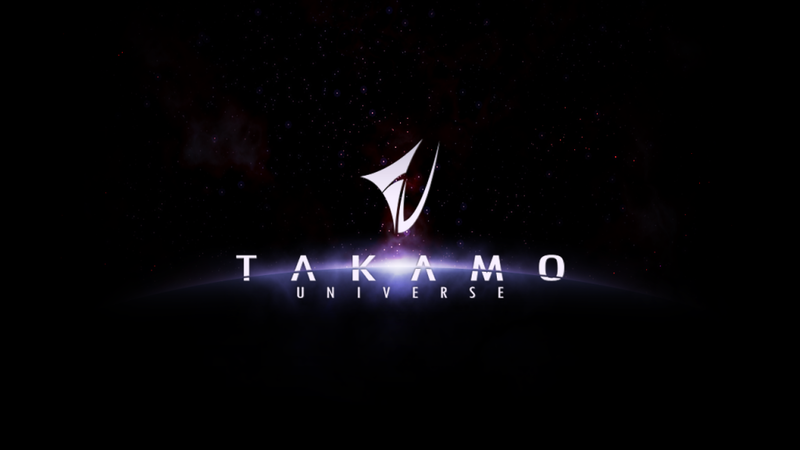 Well, that is the skinny on hyperspace rift physics in Takamo. The next time you see one of these beauties, just imagine the possibilities.